and give it to a cashier at Lazy Acres. They will give you a Community Card. 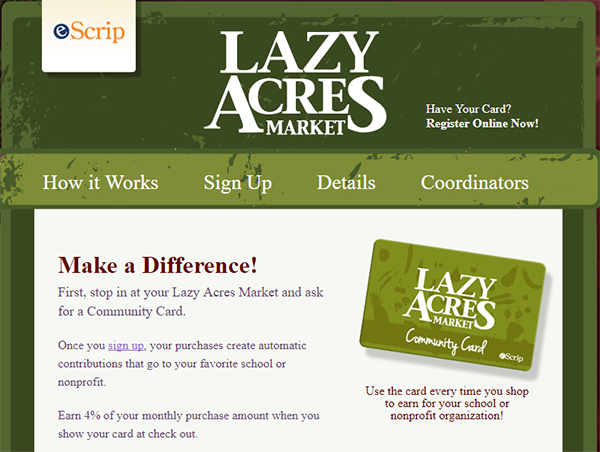 Then, when you shop at Lazy Acres give the cashier your awards card. 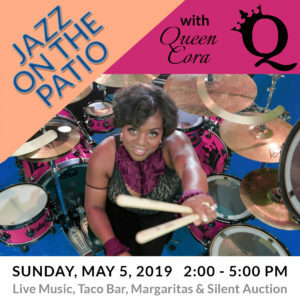 Lazy Acres will then donate a percentage of your sales to the Jazz Angels! Click here for a Community Card application.